Even though some teams are still playing outside, some players already get ready for the indoor season, and some are have already started. But don’t worry! 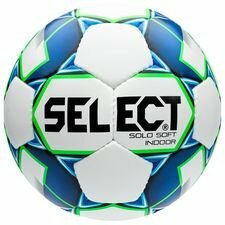 You can read more about the indoor season here and find all the popular products that you need. In the winter months we find two types of players. One type takes a break from football and enjoys their days off until training starts again, while the other type plays football throughout the winter on the indoor courts. 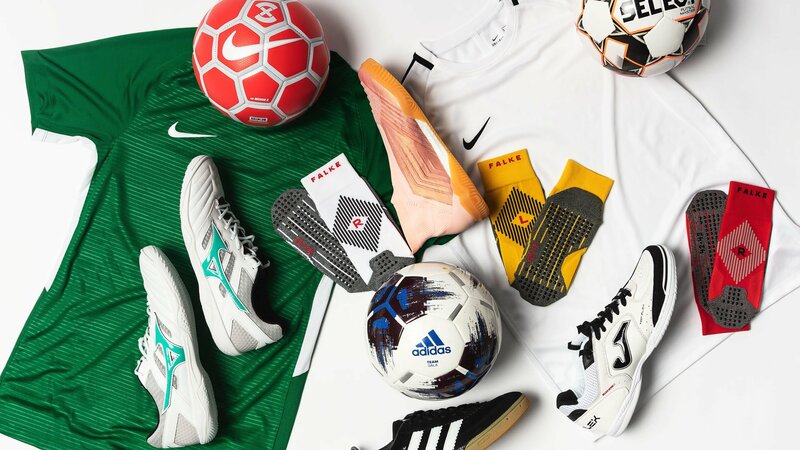 Are you that type of player that loves Indoor football, then you surely must have your indoor gear in place, so you’re ready for training and matches. But then you might ask, what about futsal? 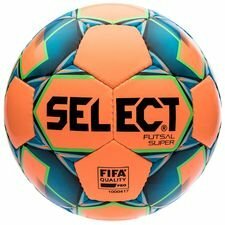 Some might argue that it’s the same as indoor football, but don’t worry we also go the futsal players covered. 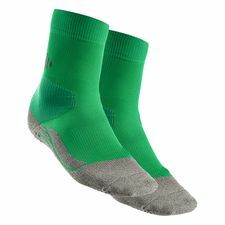 It’s important to get the right shoes for the job, and that’s why you have to spend some minutes on reading this blog. 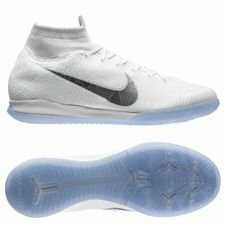 You might say that indoor shoes can be used for both types of football, and this will work for you as a short-term solution. 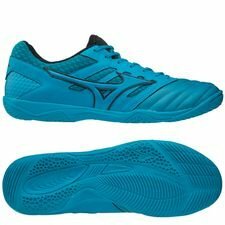 But if you are keen on using a lot of time on futsal or taking it more seriously, then you have to invest your money in some proper futsal shoes. They might look the same at first, but there are some differences. 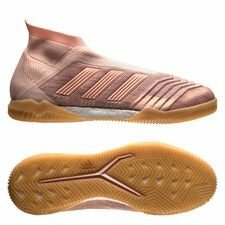 An indoor shoe is made with a gum rubber flat outsole and is often made as an indoor version of the football boots made for FG, AG or other outdoor surfaces. 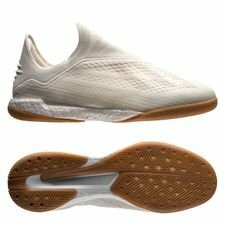 This means that you will get some of the same technologies of the upper, while the outsole is changed to a rubber outsole, so you don’t slip around on the indoor surface. 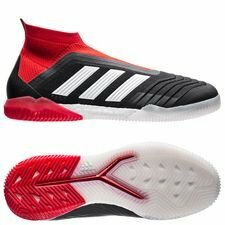 Futsal shoes are designed for a faster game, and due to the quick movement and skills, the shoes are made with a lighter design. 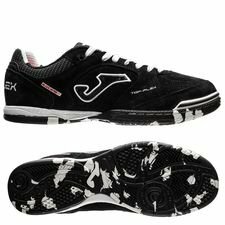 The outsole is also made of rubber, but with a lower profile than indoor shoes. This will help you with your movement and maneuverability on the courts. 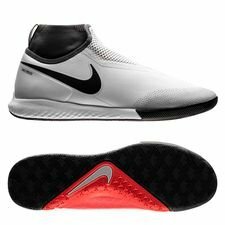 Furthermore, futsal shoes are often a bit stiffer or harder on the toe box, due to you often shoot quickly with your toe in futsal, so this will benefit your game. 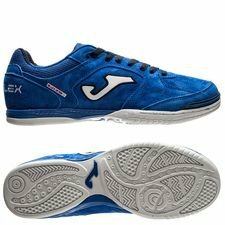 If you are looking for new futsal shoes, then we’ll recommend you take a look on the futsal specialists Joma or Mizuno. 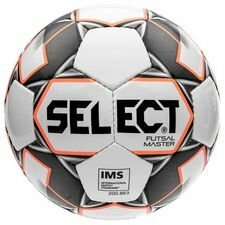 There is no game without a ball, and it’s important that you get the right football that is optimized for indoor football or futsal. 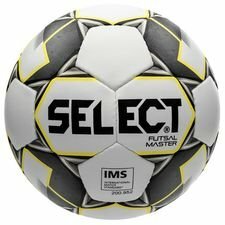 Indoor football and futsal are known for being fast-paced games on small areas, and the smallest mistake can cost you the entire game. If you want to prevent this, then you can get yourself a specialized football, which is made with a dampened jump, while also being heavier. 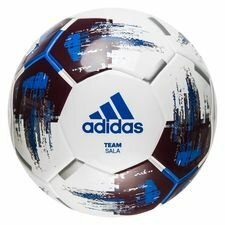 This will help you control the ball even better indoor surfaces, so you can dominate the games. 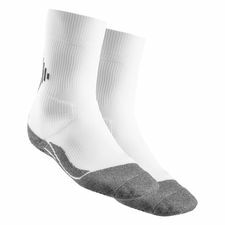 You might think that you can use any type of T-shirt or shorts when going to the indoor courts to play football. But you might actually have to think twice about this. Indoor football and futsal are mentioned fast-paced games, which will make you warmer and sweater quicker than normal outdoor football. You should get yourself a nice and breathable T-shirt, which will keep you chilled, while also being sweat absorbing and wicking. 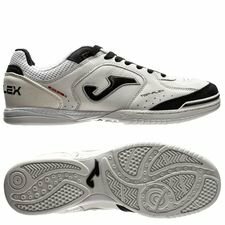 Furthermore, also get a nice pair of shorts, which will help you to reach no limits on the courts, so you can dominate every indoor or futsal game. If you get the right shorts, then you will achieve more flexibility and maneuverability, so you can move quicker and make sharp turns. 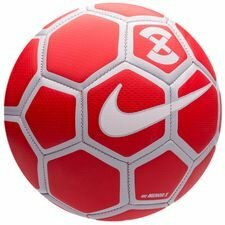 Grip is vital in indoor football and futsal. 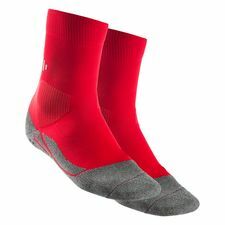 If you want the best possible grip, or just making sure that you don’t slip around in your shoes, then you should get yourself a nice pair of grip socks. 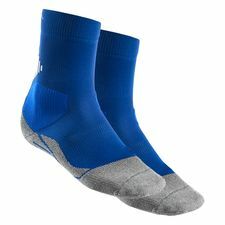 We have a grip socks from different brands and different colours, so you can find grip socks that matches your teams colours. 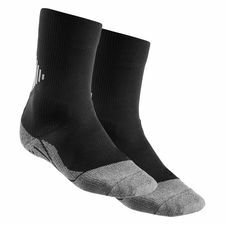 Get yourself a pair of grip socks and don’t slip and get humiliated in important matches. Hopefully you got a lot of inspiration on what to get for your indoor season, which for some starts now! 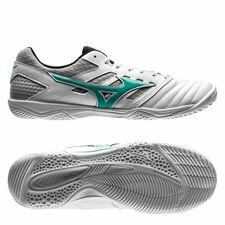 Browse through our indoor selection and find all the vital gear for a great indoor season. 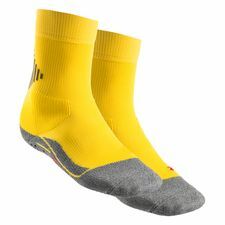 You can see all indoor products at Unisport righ there!